These days when we meet new people, it's rare to exchange numbers, instead, we now we ask, are you on Facebook? And the further conversation continues on social media. The whole world is connected through social media, and its power is huge. 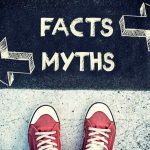 Although you may just want to jump in and make sure you can be found on every platform, here are 11 social media marketing myths that are not true. Social media as we all know has evolved big time, and there is no sign that it's gonna stop anytime soon. Many thought it was just a fad, but the advancements in the field have revolutionized the way customers, and brands communicate with each other. Even though the early social media platforms were evolved as personal tools to keep in touch with our family and loved ones, slowly savvy marketers saw a tremendous opportunity in these social media channels and started using them for their marketing activities. Here is the Google trend for the topic social media marketing. It is up and growing. No matter what industry you belong to, social media is a must tool to reach out to your target audience. One of the easiest ways to find, contact and convert your potential customer is social media marketing. With so many social media sites and billions of people on these networks, you can quickly gain exposure and trust for your brand. Any company, big or small can effectively use social media for their marketing activities. You just need to be smart in handling these sites because, in the end, it is all about being authentic and the matter of trust. 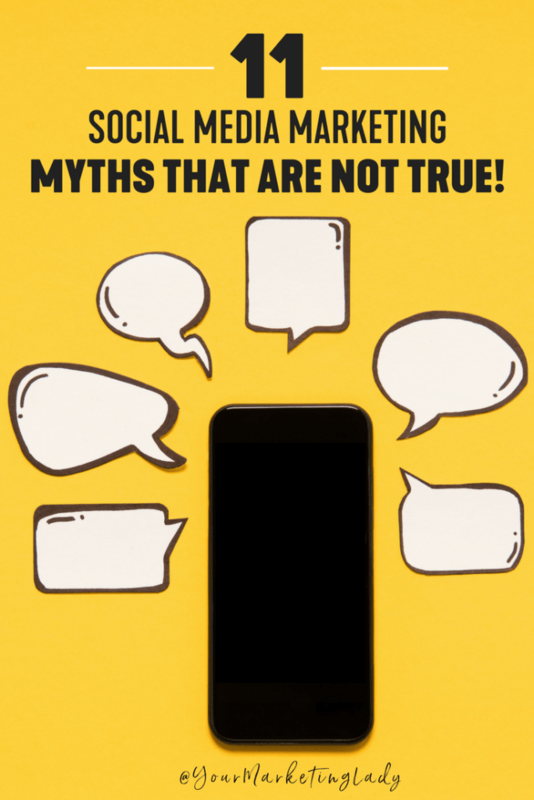 Let's dive in and take a look at the 11 Social Media Marketing Myths that are not true. Social media is free, but social media marketing is not. Even Facebook restricts showing your posts to most of your followers no matter how great your content may be, why? The only way to reach more of your audience these days is by investing in Facebook paid ads. Every social media site in the world, whether it's Facebook, Twitter, Pinterest, Instagram, etc. have one thing in common, that is to encourage marketers to spend money in order to reach more of their followers and new prospects. Not only that, every company now has to be on social media and it is not just about creating profiles on every social media site and updating content. You need an expert who can create content that fits your company's profile, culture, style, a designer to create compelling images and some tools to schedule, manage and see the insights. Some companies even have a content creators/writers, tools, and a creative guy or gal. Does that all come for free? No way. Even if you have a ton of followers, it doesn't guarantee success, and this is a misconception a lot of people have. 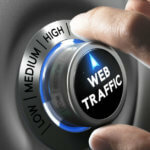 With the introduction of so many automation tools recently, anybody can have millions of followers now. What's the use when you have a huge follower base but zero engagement? What matters more is credibility, how many of these followers are real and genuine? You just go to any of the social media sites like Twitter, Instagram or Facebook and see some self-proclaimed social media rock stars having so many followers but go through their tweets and posts, absolutely zero interaction. Believe it or not, creating a real empire and follower base requires time, effort and expertise. 'Rome was not built in a day.' Thus, engagement rate is the number one priority when it comes to being a successful brand or an influencer on social media. Jayson DeMers, The Founder & CEO of AudienceBloom writes in his Forbes article that the number of likes and followers for any campaign on social media doesn't necessarily mean success. You can check out his article here 'Quality Over Quantity: The Overblown Importance Of Likes And Followers'. 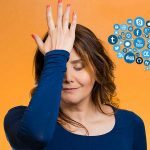 There are a lot of companies out there doing one thing wrong, wasting their time and effort on every social media channel. For example, you are a social media marketer for B2B software solutions and you being on Instagram and Snapchat doesn't make any sense because your potential customers are more likely on LinkedIn. Hence, understanding the target audience, demographics, and the most suitable social media platform is very important. Every social media site is different and should be used differently. Alex Barker, an online business coach says "Social media can be an extremely valuable tool for entrepreneurs who want to promote their business. 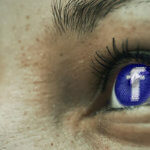 But, when it comes to selecting and using a social media network, less is more." His argument is, simply wasting time on every social media site makes no sense. Instead, focusing on a few social media networks where your target market is more likely present, will benefit your business more in the long run. It takes time and effort to build a community and also to build up the trust factor. This is something that doesn't come overnight, you have to be consistent, responsive to comments and questions, and deliver value to your community. Ideally, you should have a social media content strategy and plan in place. To do all of these things takes time and effort, but the pay off can be huge! If this is done correctly, you'll have a loyal following who trusts your brand and will feel great about purchasing your products and or services. It often helps to have experienced, highly creative people assisting you. Alisa Meredith, in her HubSpot article, says "it depends on you" when it comes to getting results from social media marketing. This is a mistake I see a lot of companies making, pitching their product, service or special on every post. Building trust on social media is hard. It's always a good idea to think of what's in it for your followers as they scroll through your posts? Are you bringing real value in the form of teaching, entertaining or helping them solve problems? If not, it's probably time to consider revamping your content! When it comes to pitching and selling on social media, you should follow Social Media Today's 80/20 rule. This is what I recommend to all of my clients, only around 20% of what you post should be about your brand or business. One of the other social media myths I hear a lot is that "I don't need to hire someone". Most of us wouldn't try to fix our car transmission, air conditioning unit or even take the time to learn how to create ad campaigns on our own. But some feel perfectly fine letting staff or even high school students run social media marketing for their business. Social media management is no different from any other trade, it's often better in the long run to hire an expert to get optimal results. 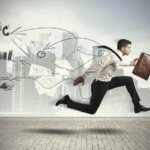 Here's an article from Entrepreneur Magazine; 5 tips for hiring a social media marketer. Why should someone like your page, follow you or buy from you? It all boils down to one thing, trust. An expert can help you build brand awareness, authority, trust, and new customers or clients. Facebook is the most recommended social media platform for businesses. Ignoring Facebook is like ignoring the "800-pound gorilla" when it comes to social media marketing. I'll share a small stat with you, 16 Million local business pages were created as of May 2013 (Source: Facebook). As of January 2017, that number has skyrocketed to over 65 million local business pages (source: GEO Marketing)! According to eMarketer, social network ad spending is expected to reach $36 billion by 2017, representing 16% of total digital ad spending. Facebook dominates this market by accounting for more than 65% of the total social network ad spending worldwide. With proper analysis and planning, Facebook ads can produce great results for all types of businesses. You may even need to bring in a Facebook ads specialist to build a campaign for you. The average cost per click and the cost per lead are less on Facebook compared to other online marketing avenues. Even Wordstream, a famous marketing company recommends using Facebook ads and says Facebook is one of the most cost-effective advertising platforms available. Social media is a great tool to sell your product or service, but you've got to invest the time to build a community and trust. Once you have that, you have the ability to get referrals from social media. It works just like you get "word of mouth" referrals from your current customers. Also, you can offer better customer service by addressing questions immediately, which can boost your sales and brand image. One customer saying great things about you on social media can generate a good impression, more visibility and ultimately more new customers. Here are 4 Tips to Turn Your Social Media Followers into Customers from marketing guru, Rebekah Radice. Hashtags are not for all social media sites. Stuffing hashtags on some posts make them hard to read and appear spammy. When referring to hashtags, there's a time and place for them on social media. While they play a vital role on Instagram and Twitter, not so much on other social channels. Hashtags don't work well on LinkedIn, Pinterest or Facebook. I rarely use hashtags on Facebook, and when I do it's only 1, maybe 2. On Instagram using hashtags is a must in order for your brand to be discovered in searches. Recently, Hubspot shared an article about using hashtags effectively on different social media platforms. 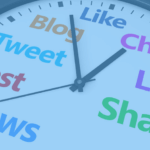 Social media is not just about scheduling posts. It's about getting the customers, fans or followers attention through unique content. Share something valuable, respond to questions and comments. Social Media Marketing is also about working to create conversations and build community, it's about being present, being social! Ignoring the negative feedback or not taking it seriously, can create a negative environment. Positive or negative, you must care. Ask them what went wrong, do whatever you can to solve the problem or at least try to mitigate the impact by responding immediately. Providing an answer to every comment can take your brand to a new level of interaction. Customers often feel good when a brand interacts and addresses their concerns. 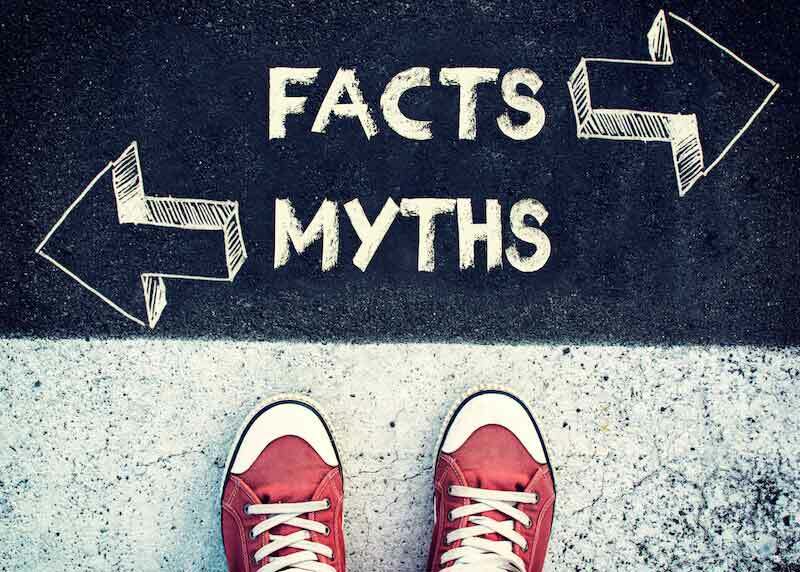 These are 11 social media myths that are not true. Hopefully, this will help you take your social media marketing to new levels. 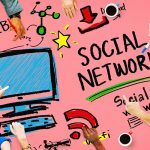 Are you using social media marketing for your business? 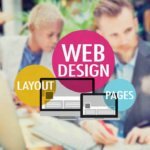 If so what site is working the best for your company or brand? Let me know in the comments below. This was super informative, thank you for sharing!! This is a bang on post to enlighten someone who is a novice about social media marketing. All the points are so true. Great info. Thank Neha, I’m glad you found it of value. Great post! Lots of great tips about how to actually use social media. I think the only one I would disagree with is about having to hire a professional. As a solo-act, I can’t afford to hire someone at this time. I’ve learned how to use each platform (some better than others) for my blog. Hopefully one day I can prove this myth wrong for myself. Thanks Nadalie. I’m not saying you have to hire a professional, but business owners who do have a marketing budget and don’t have the time to invest in learning how to use each platform, hiring a professional would be a wise investment of both time and resources. Very useful info here. I have never tried paid advertising on Facebook. I have been hesitant about using paid ads. Thanks a lot for the info on it. Nisha, depending on your type of business Facebook ads can be very beneficial. The targeting that you can do is really amazing! Excellent article .Loved all the myths busted.Social media is an interesting game .Its fun if done right .But can go terribly wrong. That is so true, fun if done right, but can go terribly wrong if care isn’t taken.